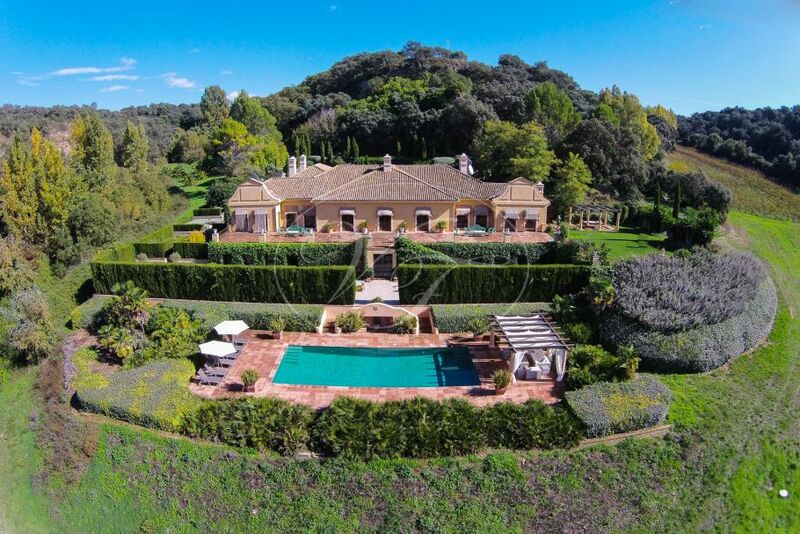 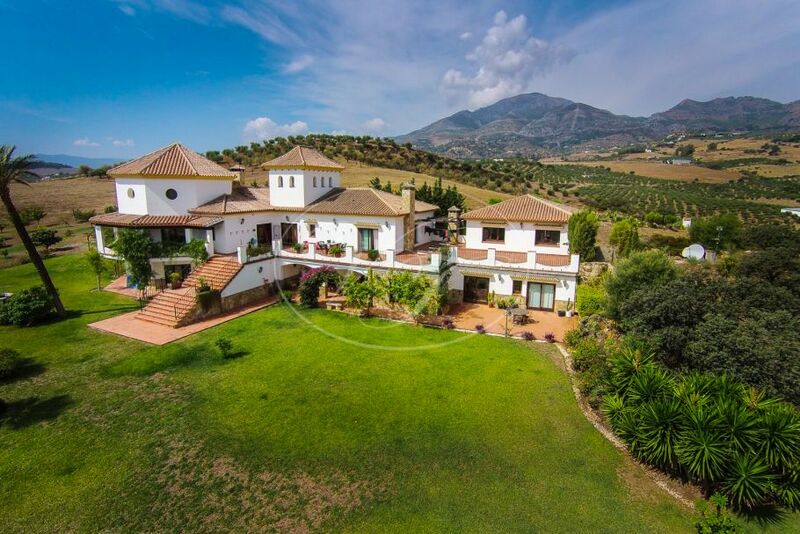 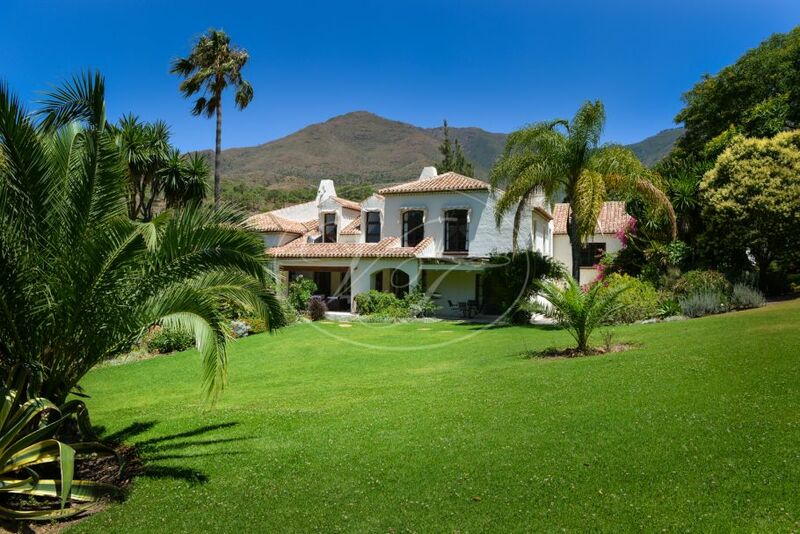 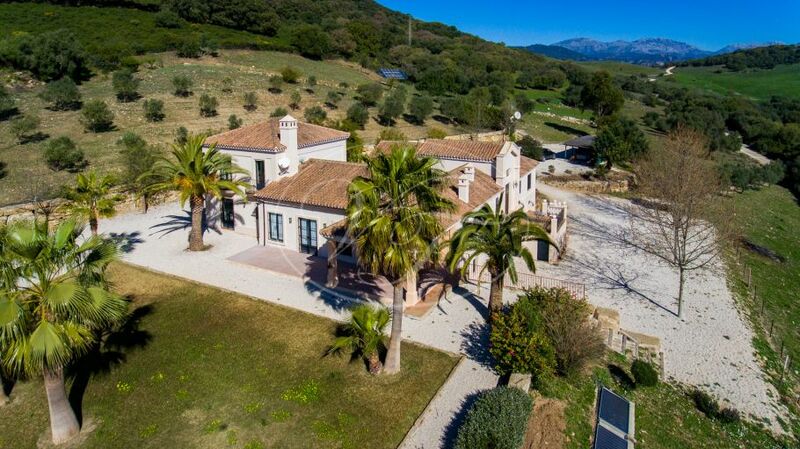 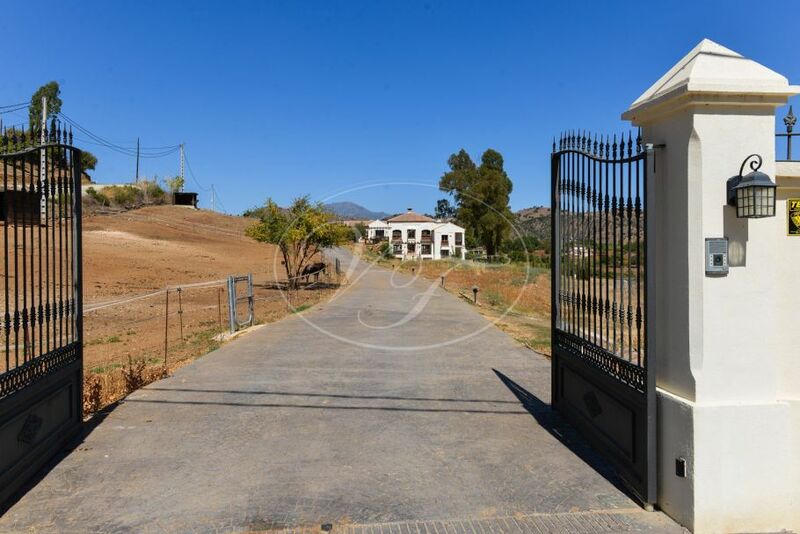 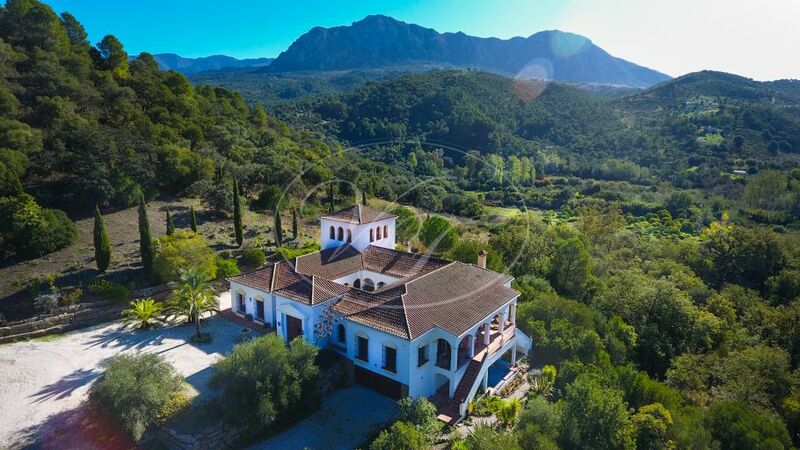 We have listed here the available opportunities in luxury properties and villas in the Andalusian countryside. 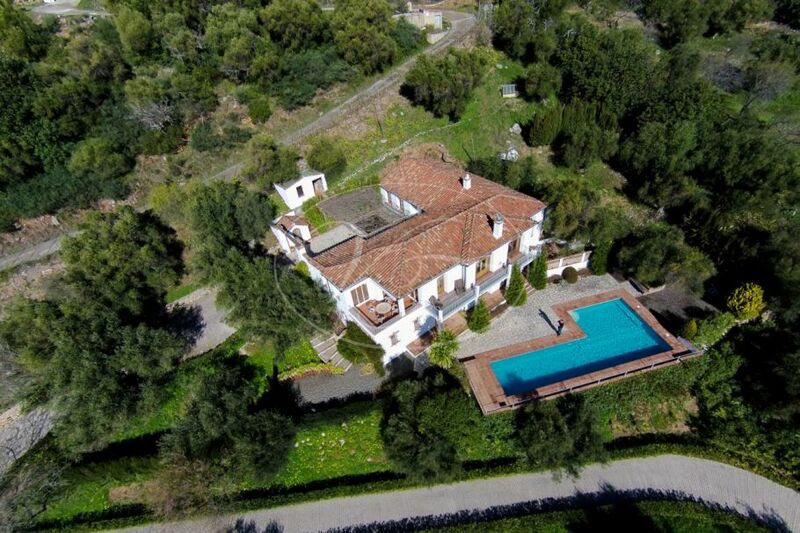 It is a selection of houses and homes that have recently been reduced in price. 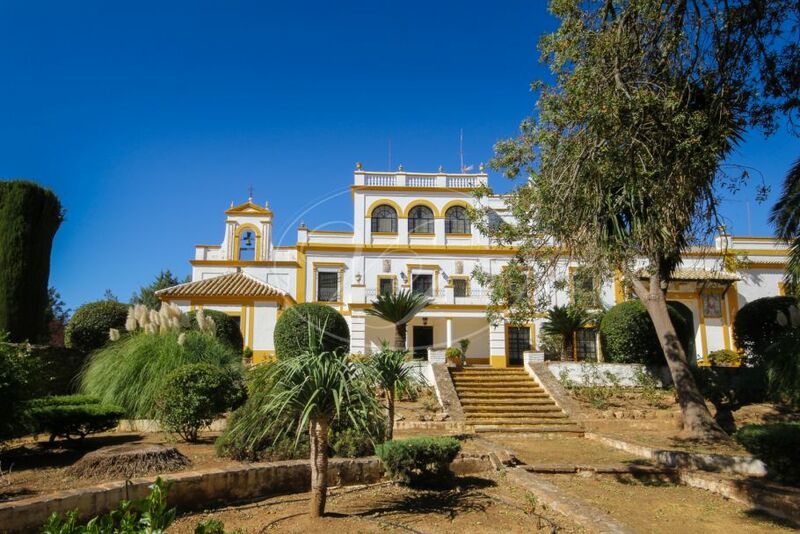 The reason for price reduction varies, some of the properties are bank repossessions others form part of an inheritance and sometimes the current owner just has to sell for personal reasons. 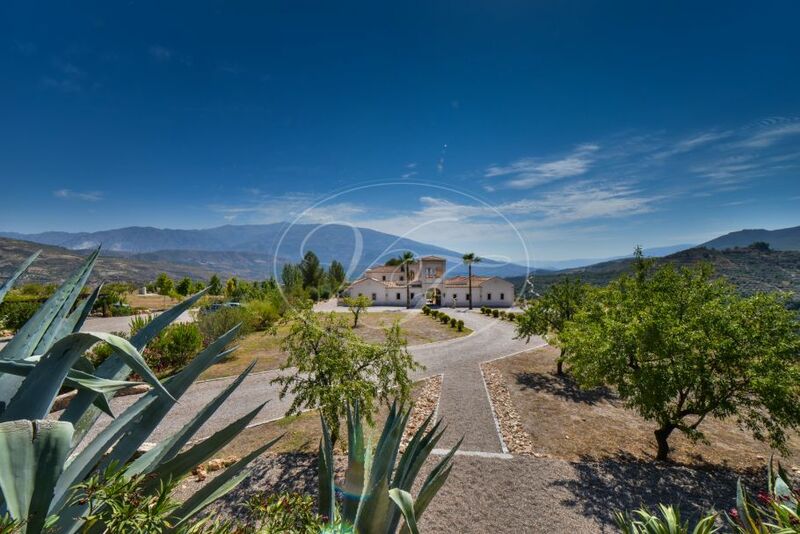 Whatever the reason, here you will find a selection of good deals!